Good things will happen. And this goes for anyone who is struggling with your back swing pivot, because you’re likely focusing on the club rather than the hands in the back swing. 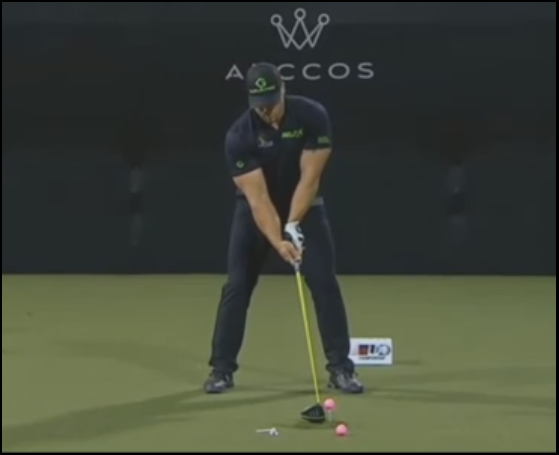 If you use your hips and legs to perform your pivot and focus on the hands – remember the “One Major Move” from the “E = MCS” video – you will really start to figure out the true fundamental mechanics of a simple yet powerful, accurate and repeatable action, which is the essence of a mechanically-correct action. This entry was posted in Bubba Watson, Jack Nicklaus, Leverage, Matt Wolff, MCS Golf Swing, Pivot and tagged Bubba Watson, DJ Watts, Jack Nicklaus, Leverage, Matt Wolff, MCS Golf Swing, Pivot, WAX Golf on July 12, 2018 by D Watts. If I told you that the percentage of players on the PGA Tour who use the Classic Golf Swing principle of performing a free hip turn by allowing the leading heel to release on the back swing pivot is pretty low, you’d likely agree with me. I like to use the term “release” or “floating” rather than “lifting,” because those two terms compared to the latter connote a passive action rather than a deliberate one. This entry was posted in Bubba Watson, Classic Swing, Ian Poulter, Jon Rahm, MCS Golf Swing, Modern Swing, Patrick Reed, PGA Tour, Phil Mickelson, Rory McIlroy and tagged Bubba Watson, Classic Golf Swing, DJ Watts, Ian Poulter, Jon Rahm, MCS Golf Swing, Modern Golf Swing, Patrick Reed, PGA Tour, Phil Mickelson, Rory McIlroy, WAX Golf on April 10, 2018 by D Watts. All you have to do is watch the “down move” or what most people call the transition at the top from back swing to down swing, to see how the Modern Golf Swing has lost the natural leverage that the Classic Golf Swing models contain(ed). This entry was posted in Ben Hogan, Bubba Watson, Classic Swing, E = MCS, Jack Nicklaus, Jordan Spieth, Justin Thomas, Leverage, Modern Swing, Tiger Woods and tagged Ben Hogan, Bubba Watson, Classic Golf Swing, DJ Watts, E = MCS, Jack Nicklaus, Jordan Spieth, Justin Thomas, Leverage, MCS Golf Swing, Modern Golf Swing, Tiger Woods, WAX Golf on December 28, 2017 by D Watts. I’ll be away all day today, at the Blue Jays’ charity golf event, but I’ve whipped up a post on what I saw yesterday while watching some of the Memorial in Ohio. 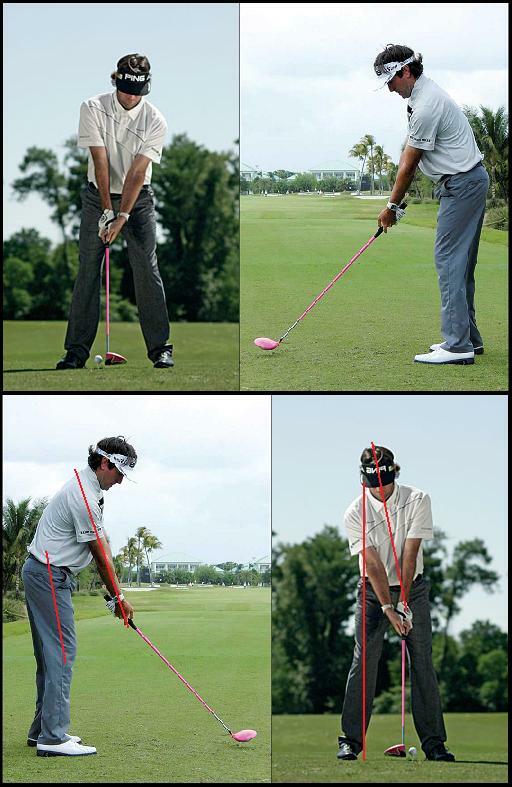 Bubba Watson blew a late-round lead to finish 3rd, but what caught my eye was a spot on his swing. You all know (well, if you’ve been following the blog) that I view the classic swing mechanics from yesteryear as superior and much more mechanically-correct than the “modern” golf swing mechanics being taught today, from the stance to the pivot. 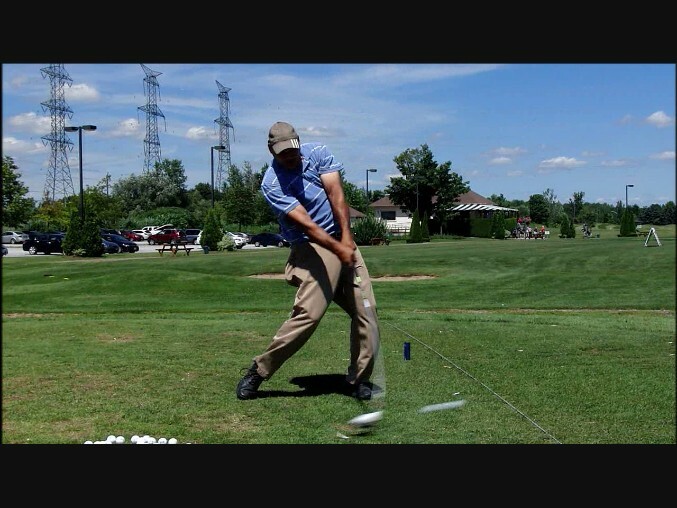 This entry was posted in Bubba Watson, Classic Swing, Jack Nicklaus, MCS Golf Swing, Modern Swing, PGA Tour and tagged Bubba Watson, Classic Golf Swing, DJ Watts, Jack Nicklaus, MCS Golf Swing, Modern Golf Swing, WAX Golf on June 2, 2014 by D Watts. I’ve written before about Bubba Watson (how can one talk about the golf swing and not mention Bubba? ), regarding his classic rather than modern golf swing technique. This entry was posted in Bubba Watson, Classic Swing, DJ Watts Golf Archive, MCS Golf Swing, Modern Swing, PGA Tour and tagged Bubba Watson, Classic Golf Swing, DJ Watts Golf Archive, MCS Golf Swing, Modern Golf Swing, PGA Tour, WAX Golf on April 8, 2012 by D Watts.